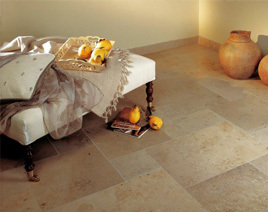 Plymouth Stone is the south-wests leading provider of natural stone products for the home. It’s parent company, Martin and Sons, was founded in 1909. Today sees the fourth generation of the family actively involved in the fabrication of natural stone. 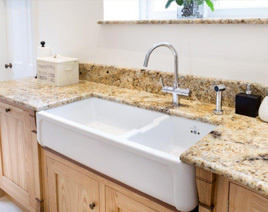 With over 20 years experience in this market and thousands of happy customers across Devon Cornwall and Somerset, Plymouth Stone can supply and install granite and quartz worktops, supply natural stone wall and floor tiles, house signs and slate sills. 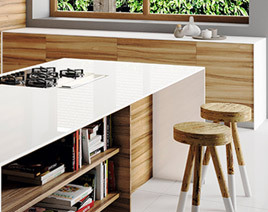 We have trading partners worldwide to ensure that not only is the price competitive but that quality is second to none. Plymouth Stone continues to grow year on year and that happens because we strive to be the best in all we do. 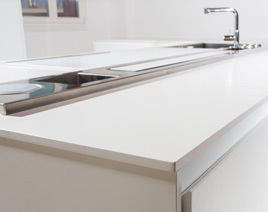 Quality of the highest standard, attention to detail, delivering the product when we have promised it and competitive prices makes us a company that customers feel safe and happy to deal with.